Under President Obama, U.S. citizens were allowed to visit Cuba under 12 exceptions to the U.S. Travel Ban. 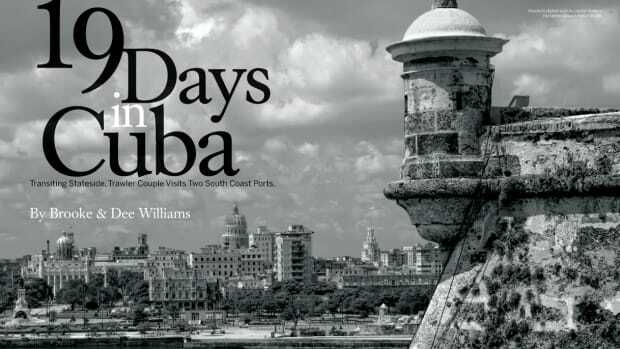 One was the “people-to-people” program, which allowed individuals or group tours to engage in educational and cultural activities that brought them into contact with Cuban citizens. 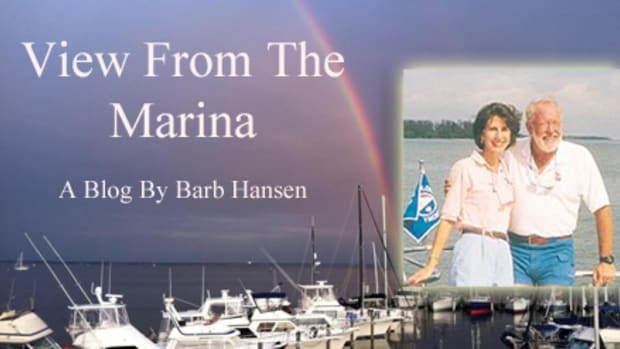 As it had announced in June, the Trump Administration has eliminated the individual provision, which was the exception most frequently used by American boaters. 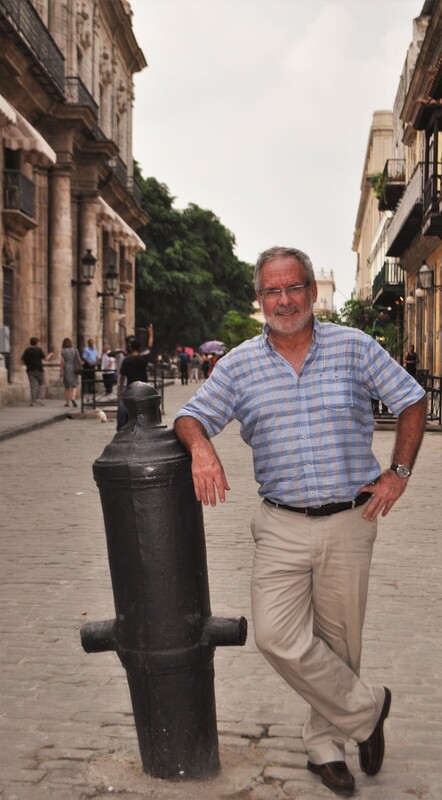 The author in Old Havana. 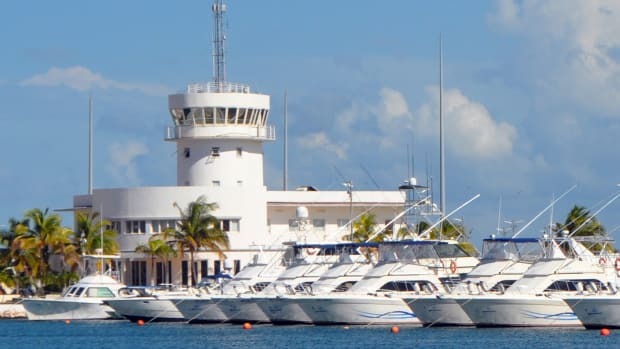 The other four marinas on the new restricted list are: Marina Gaviota Cabo de San Antonio (Pinar del Rio), Marina Gaviota Cayo Coco (Jardines del Rey), Marina Gaviota Las Brujas (Cayos de Villa Clara) and Marina Gaviota Puerto Vita (Holguín). The key word is “Gaviota,” which means “seagull” in Spanish. Gaviota is a subsidiary of the Cuban military, which is heavily invested in the tourism sector. 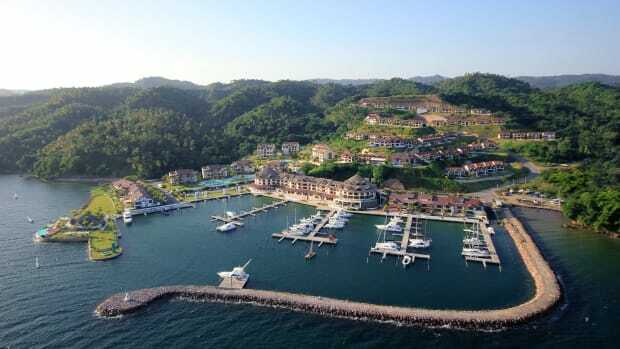 Besides marinas, Gaviota operates most of the major hotels and owns tour bus and taxi companies and even a rum distillery. 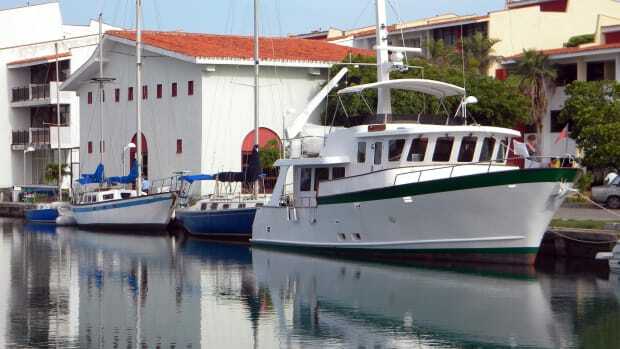 Marina Hemingway in Havana, the island nation’s second biggest marina, is not affected by the new rules because it is operated by the Marlin Group under the Ministry of Tourism, not the military. This would seem to be a distinction without a difference in an authoritarian nation in which the minister of tourism reports to President Raul Castro, just like the military. Putting the Vita and Cabo San Antonio facilities off limits will put some long-range cruisers in a quandry. 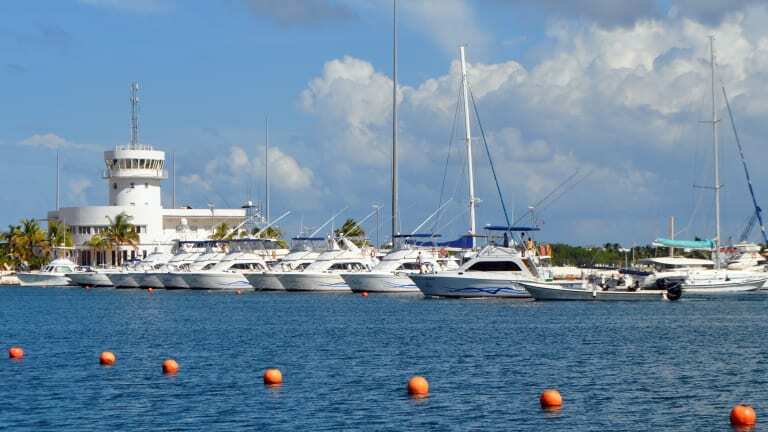 Puerto Vita is the first port of entry on Cuba’s North Coast for vessels coming from the east. And Cabo San Antonio is the first port of entry for those coming from Mexico or other places in the Western Caribbean. The Trump Administration’s new policy was shaped by two Cuban American politicians from Florida—U.S. Sen. Marco Rubio and U.S. Rep. Mario Diaz-Balart, who targeted the individual people-to-people program, arguing that many participants were merely pretending to be engaging in educational activities. Tourism, ill-defined as it may be, is a violation of the travel ban. 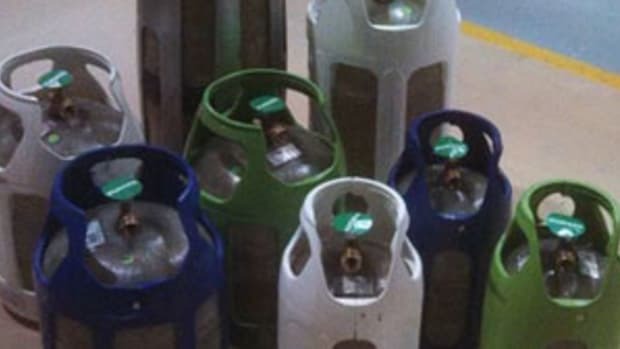 The Office of Foreign Assets Control, or OFAC, enforces the U.S. Embargo, but it is short-staffed and very busy at the moment putting the screws to Russia, Iran and North Korea. There was never much hope that OFAC staff could keep track of tens of thousands of individual Americans running around Cuba under what was essentially an honor system. By requiring that American people-to-people travel in organized tours, chaperoned by persons “subject to U.S. jurisdiction, the Trump administration hopes to rein-in the abuse. 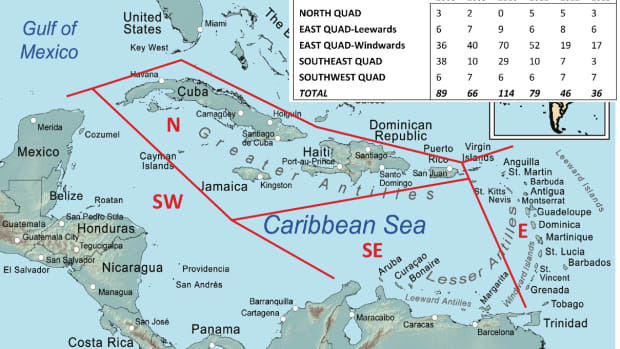 In April 2016, the AIM Marine Group ran a rally of boats to Cuba, whose central educational component was to learn cruising Spanish. At that time, I saw other rallies that I very much doubted were actually living up to the OFAC requirement that participants engage in a “fulltime schedule” of permitted activities. So it goes. I&apos;ll get hate mail for saying so, but my personal opinion is that the travel ban should end. Period. 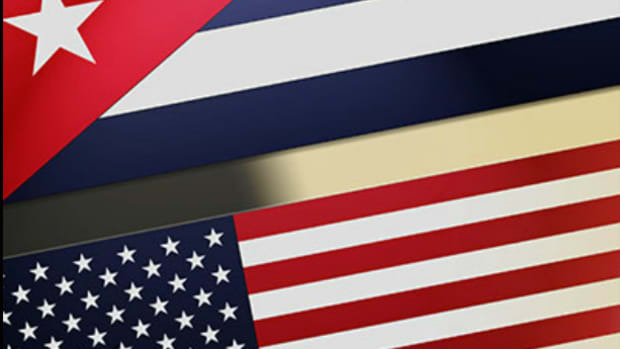 We have normal relations with numerous countries that are more oppressive to their people than the Cuban regime. China, for example. Some rights-abusers such as Saudi Arabia are allies. We made our peace with the Vietnamese and they are now trading partners. The more Americans running around Cuba the greater the chance that money will find itself in the hands of ordinary Cuban people. 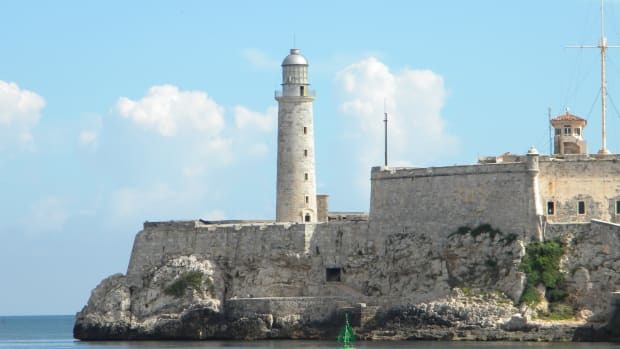 Critics are correct when they argue that the Castro regime reaps rewards from U.S. tourism, but they invariably downplay the benefit to ordinary Cubans.